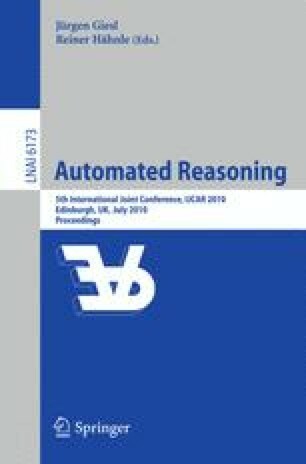 We present a decision procedure for the full branching-time logic CTL* which is based on tableaux with global conditions on infinite branches. These conditions can be checked using automata-theoretic machinery. The decision procedure then consists of a doubly exponential reduction to the problem of solving a parity game. This has advantages over existing decision procedures for CTL*, in particular the automata-theoretic ones: the underlying tableaux only work on subformulas of the input formula. The relationship between the structure of such tableaux and the input formula is given by very intuitive tableau rules. Furthermore, runtime experiments with an implementation of this procedure in the MLSolver tool show the practicality of this approach within the limits of the problem’s computational complexity of being 2EXPTIME-complete.